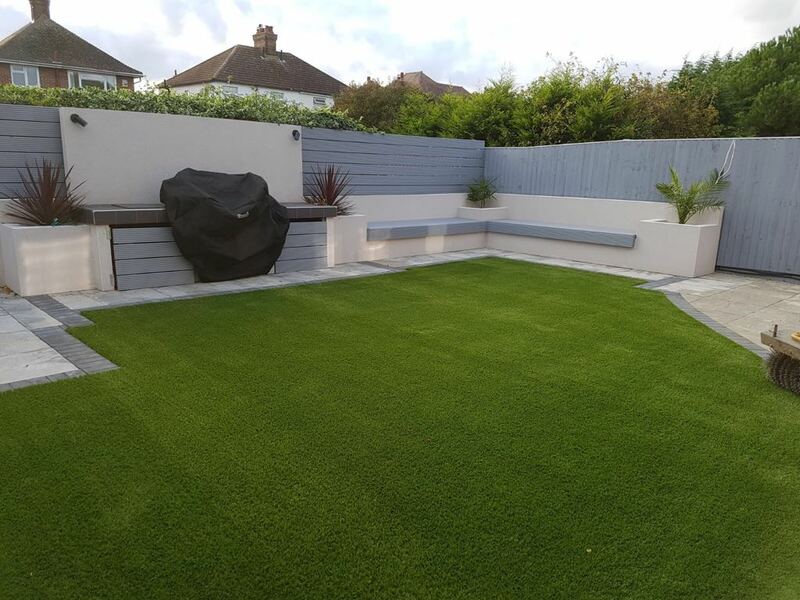 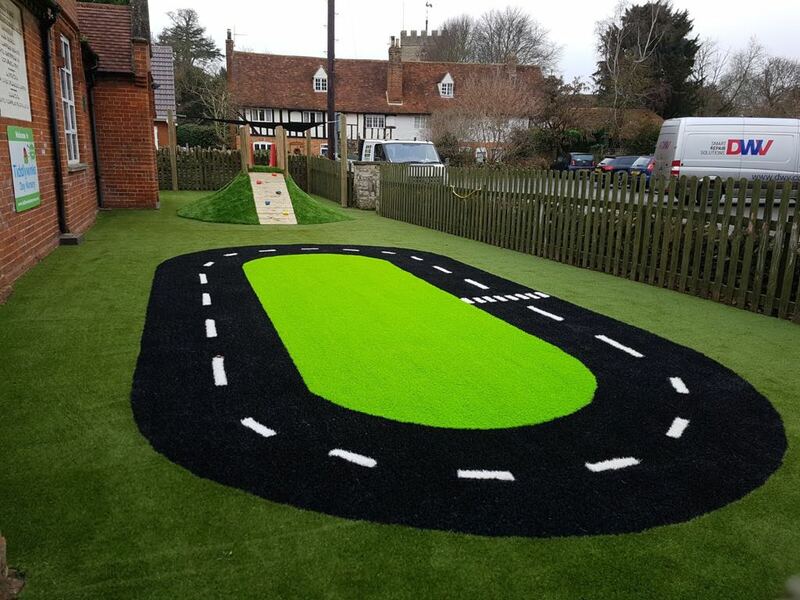 Artificial grass solutions offer a bespoke service: we understand that each project is unique and is therefore planned in accordance with your individual vision. 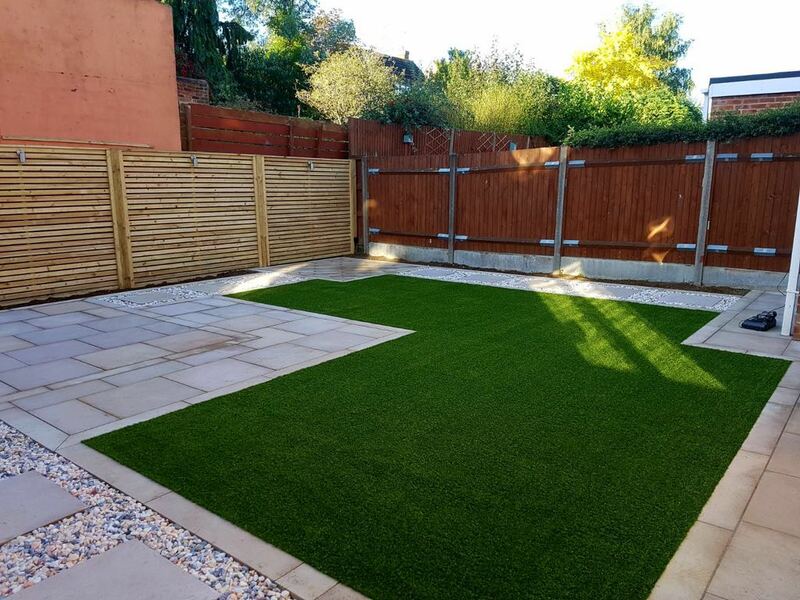 The specific products used in the installation will be determined by the ground conditions and the use your garden will undertake is taken into consideration too. 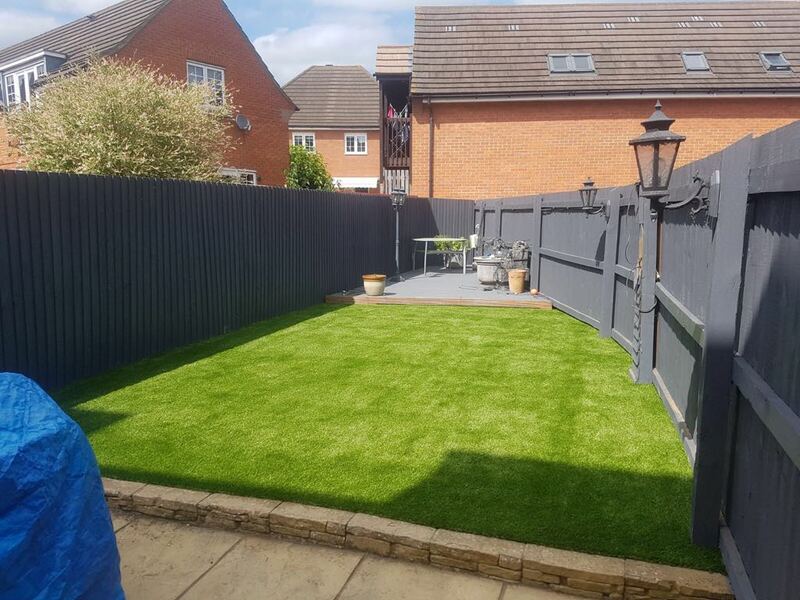 We are able to offer advice on lawn products, depending upon whether it is to be used by children, pets, for sporting activities, or corporate events. 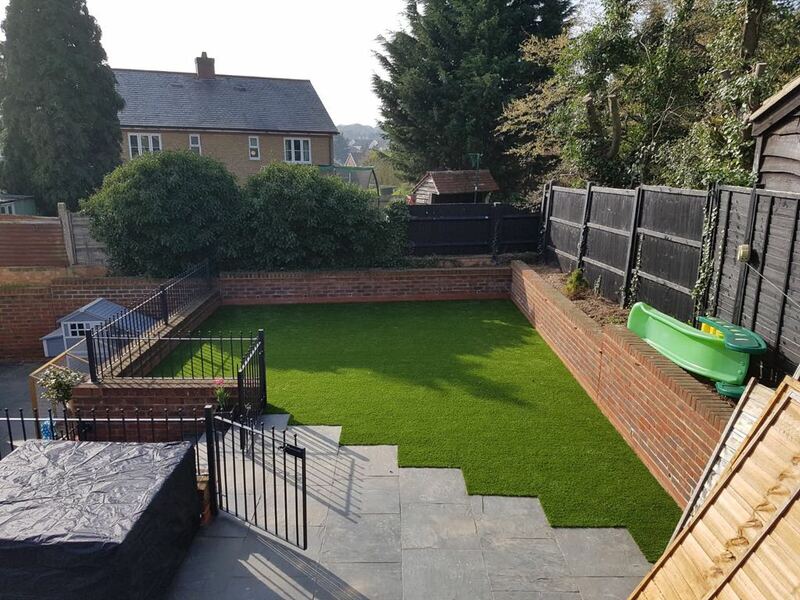 Our extensive network of professional artificial grass installers will ensure that you are left with the authentic, low-maintenance garden you desire. 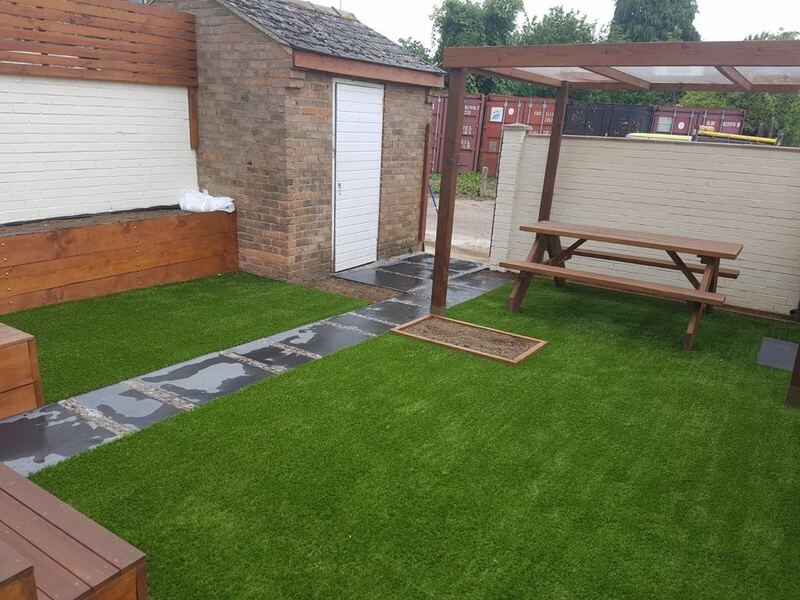 Why Choose Artificial Grass Solutions Luton? 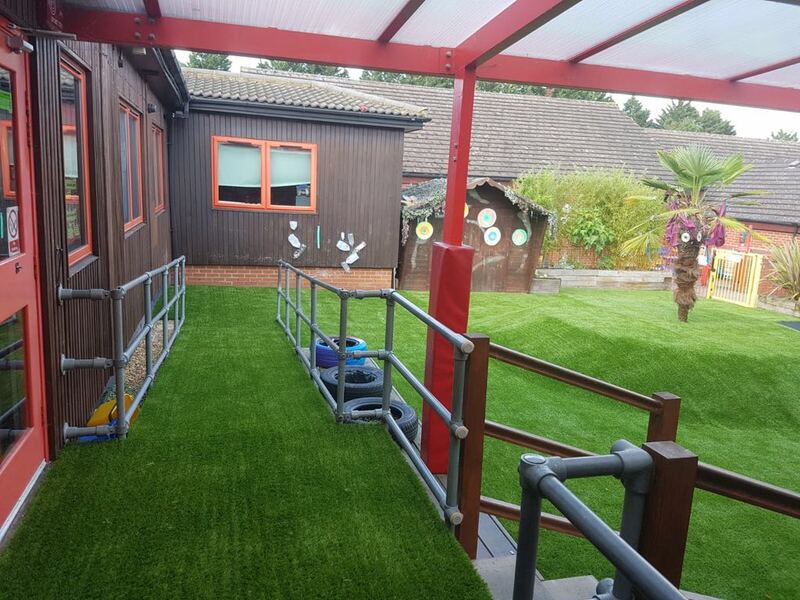 We are 100% committed to meeting the needs of our customers. 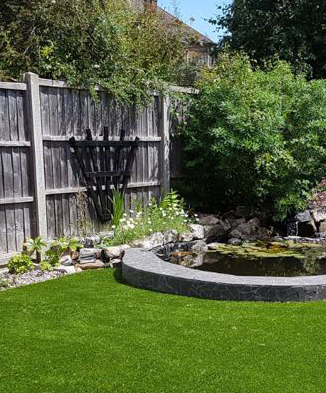 Our professional staff will offer you the highest-quality service from our initial contact with you right through to the completion of your personal project. 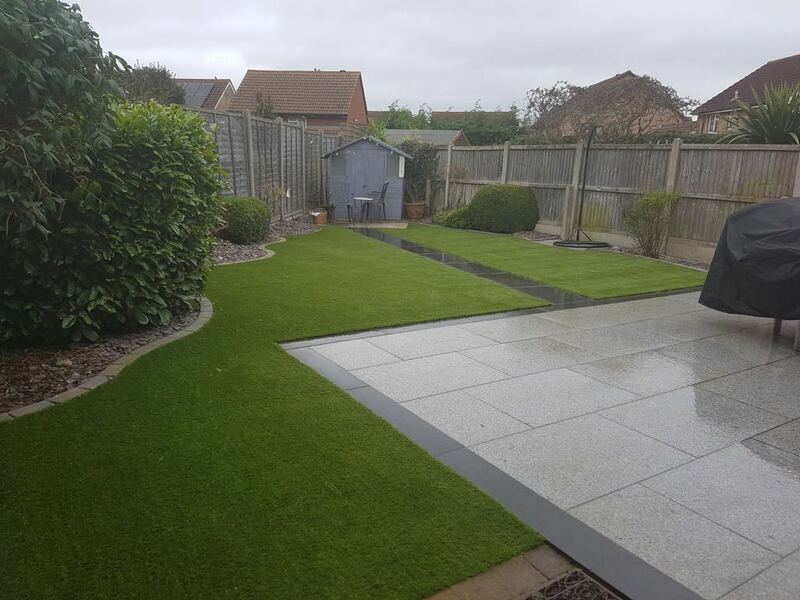 Based in Bedford, close to Luton, we are available to provide you with a free, no obligation quote to help you decide. 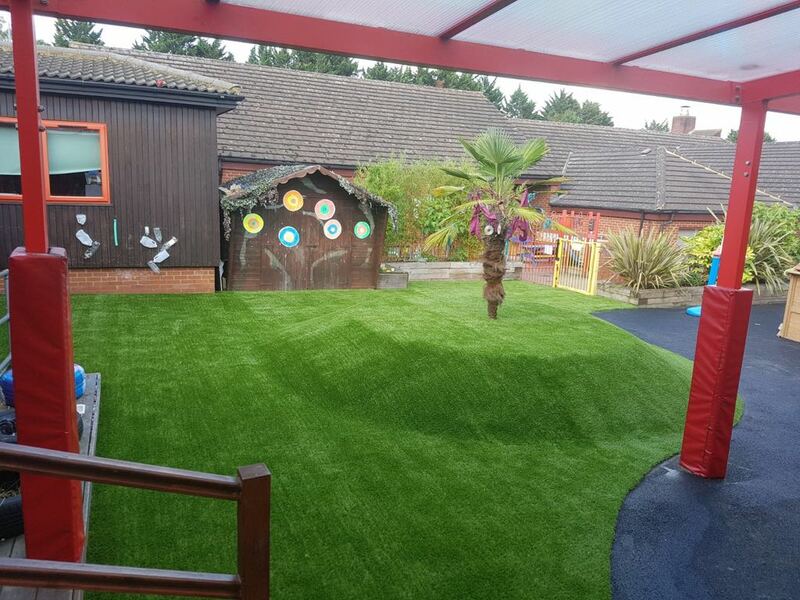 What are the benefits of artificial grass?